Bangkok Thai Cooking Academy’s Pastry & Bakery training course provides the fundamental training needed to enhance one’s skills in French pastry, cake making & decorating, chocolates, and bread making. No previous experience is needed to enroll in this program. 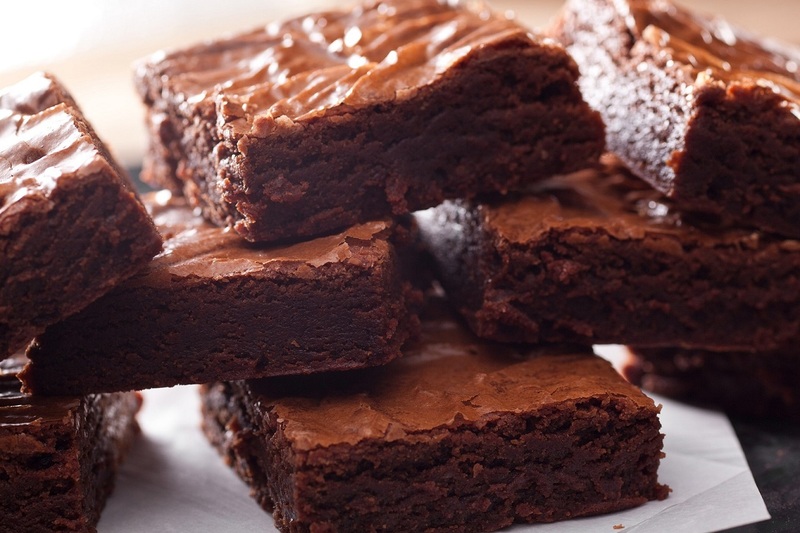 You only need to have a desire to create delectable desserts. By training with our professional pastry chefs, you will be amazed how easy it is to take your skills to higher levels. In just 5 weeks, once you master these classical and contemporary skills and techniques, you will be able to create your own masterpieces. Join us in Bangkok to learn the basics of bread making, French pastry, cake preparation & decorating, and chocolates. Training is 100% hands-on. In just 5 weeks, learn the art of creating exquisite pastries and baked goods, from traditional bread making to pastry showpieces. Crazy about beautiful macarons, lemon tarts, dark chocolate towers, tiramisu, chocolate truffles? Want to learn how to make perfect pizza crusts–both thick and thin? 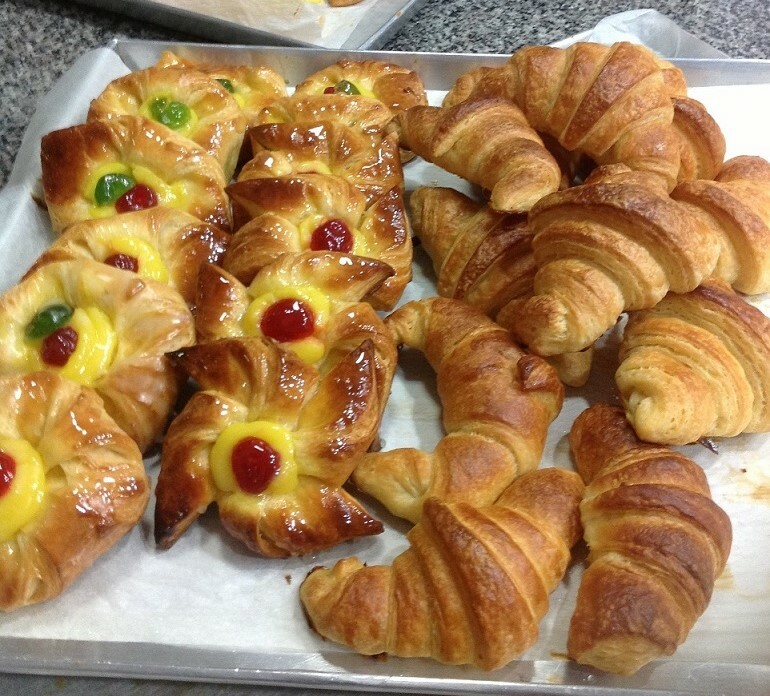 How about Danish, croissants and specialty breads? All of these and more can be learned in our 5 weeks Pastry & Bakery Arts course. Study for 1 week or all 5–up to you! Learn enough to open your bakery or coffee shop! CLICK HERE TO SEE WHAT IS TAUGHT EACH WEEK. A Professional Pastry & Baking Arts Diploma is awarded upon completion of 5 weeks (200 hours) of training. 1979/13 Soi 75/1 Sukhumvit, 1/2 block from Sukhumvit Road and near BTS On Nut.